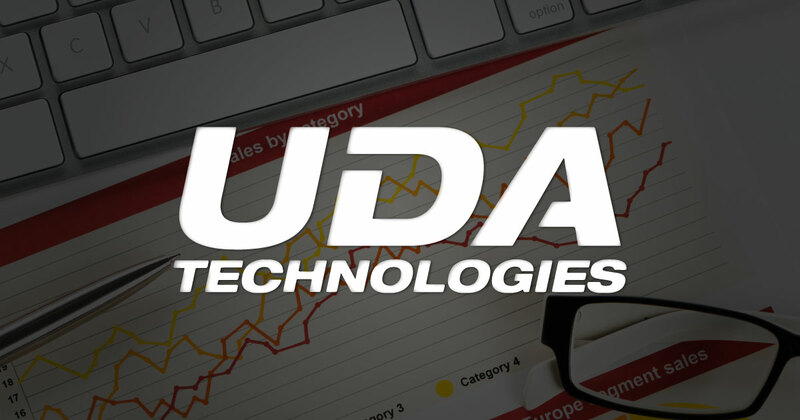 UDA Technologies is one of the fastest growing providers of construction productivity software, with more than 500,000 users in over 75 countries worldwide. UDA continues to expand their product offerings to best meet the needs of general contractors, subcontractors, builders, remodelers, architects, engineers, designers, and specialty contractors around the globe. ConstructionSuite, ConstructionOnline, ConstructionOnline Mobile, and UDA Cloud Services attract growing construction firms who are striving to find their place in the demanding markets of residential, commercial, and industrial construction.